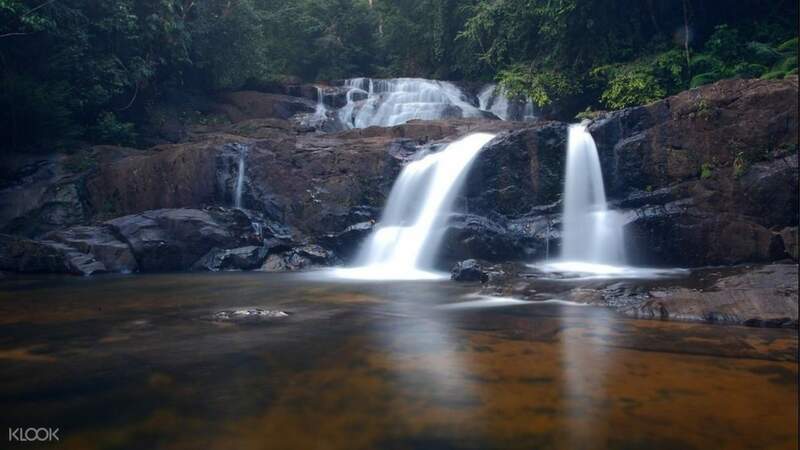 Trek and hike through the Shiharaja Forest Reserve with the aid of an experienced hiking guide on this 12 hour experience. 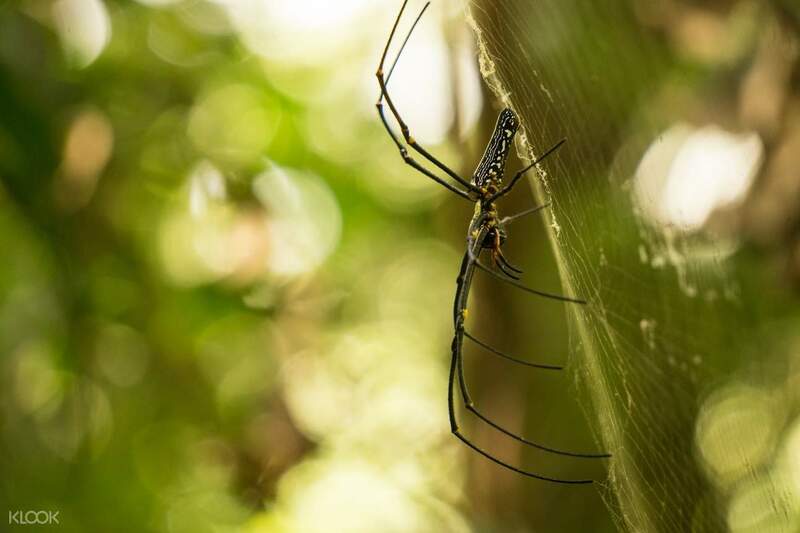 The forest's name translates into “Lion Kingdom”, and its 11,187 hectares is currently referred to as a UNESCO World Heritage site for the immense biodiversity within it. You will be picked up at your Mirissa hotel in an air-conditioned vehicle, then you can enjoy a scenic 3-4 hour drive to the forest. The adventure begins as soon as you reach Deniyaya entrance, the starting point of the trek to Sinharaja. From here, you'll walk through dense trees and lush greenery on your way. Marvel at the vibrant flowers and vegetation, as well as all of the wild animals that you're sure to come across. This area has been famous for biologists for a reason: so many species of animals and types of plants can be seen here. 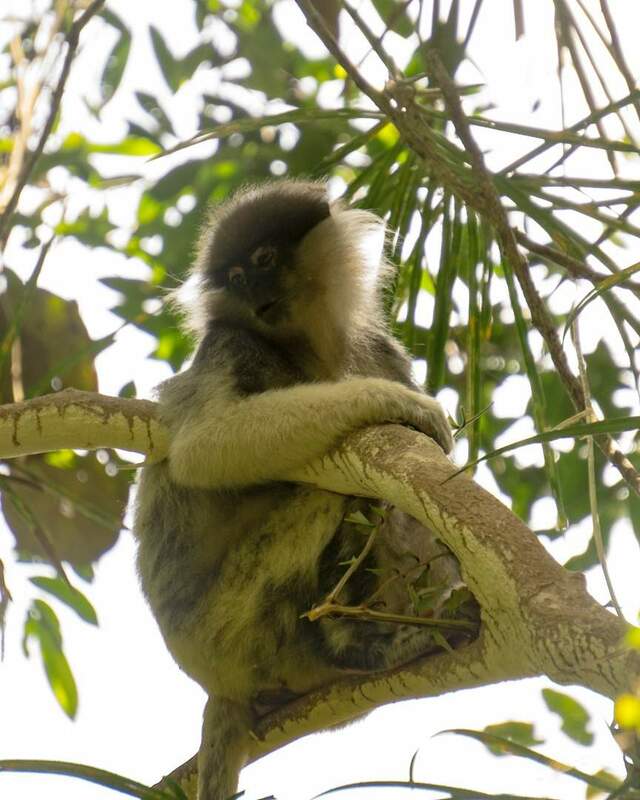 Elephants, leopards, as well as the purple-faced langur monkey that has been a subject of fascination for years, all can be found in the forest. There are also numerous avian species, enough to bring joy to any bird watcher - from the Red-Faced Malkoha to the loud Orange-Billed Babbler. 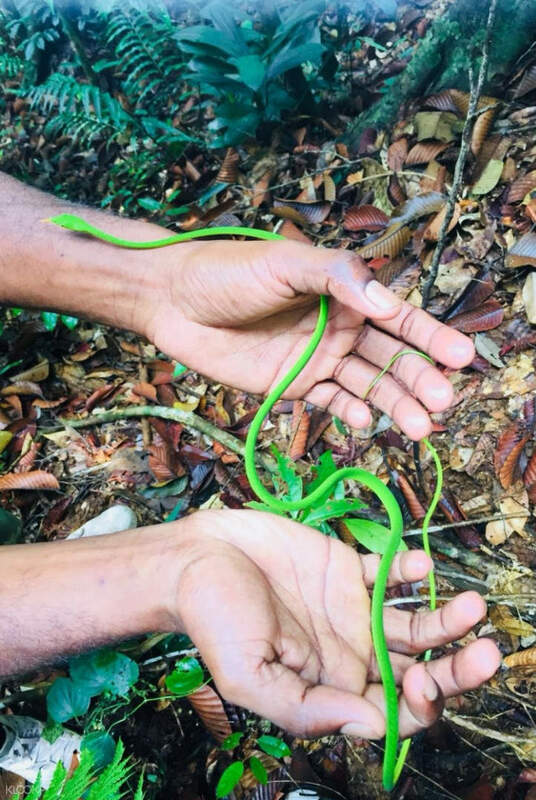 Keep a close eye on the forest floor as you might see the Hump-Nosed Viper and Green Pit Viper, and a myriad of tree frogs, butterflies, and birdwings. 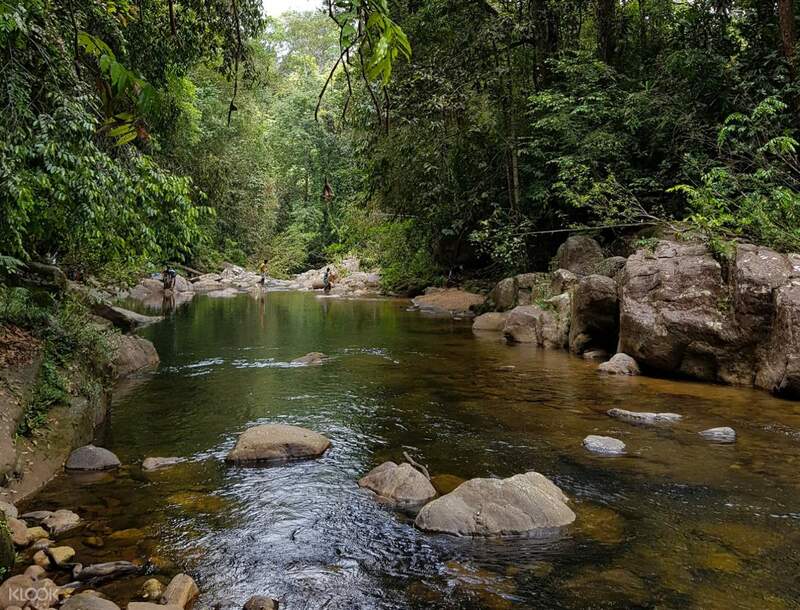 You can spend some time basking in the serenity and peacefulness of this isolated area as you reach the waterfall for a swim as the sounds of animals echo around you. Then, you make your way back down to Deniyaya and head back home, bringing with you the unforgettable memories of the forest's flora and fauna.